We’ve all read or heard about new exciting initiatives, but all too often we get caught up in the day to day realities of the classroom and neglect our own professional growth. How can the process of coaching support effective teachers as they challenge themselves to think in new ways and try new things which have a positive impact on student learning? Research shows that more traditional forms of professional development have little impact on teaching and learning. When teachers are empowered to choose their own inquiries for teaching and learning and work alongside a coach who can offer job embedded support, teachers are more likely to engage in the process of learning and apply what they have discovered. Whether you are a teacher leader, team leader or coach, how as coaches can we provide the best conditions in which our teachers can think and learn? Analyse the coaching process and compare different coaching models. Explore coaching qualities that support the coaching process. Develop a toolkit of resources that coaches can take back and use in their setting. Reflect on and evaluate the coaching process used in their setting. 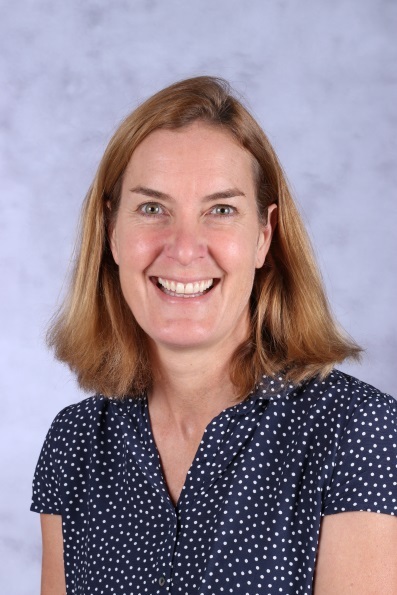 Claire Febrey is the the PYP Coordinator and Instructional Coach at the Inter-Community School, Zurich. A classroom teacher since 1995, Claire has worked in International Schools in Africa and Asia. Claire has always been interested in building relationships and supporting others in their professional development. She became a grade level leader at the United Nations International School of Hanoi, before further developing her coaching skills by attending Cognitive Coaching, Instructional Coaching and Student Centered Coaching courses.